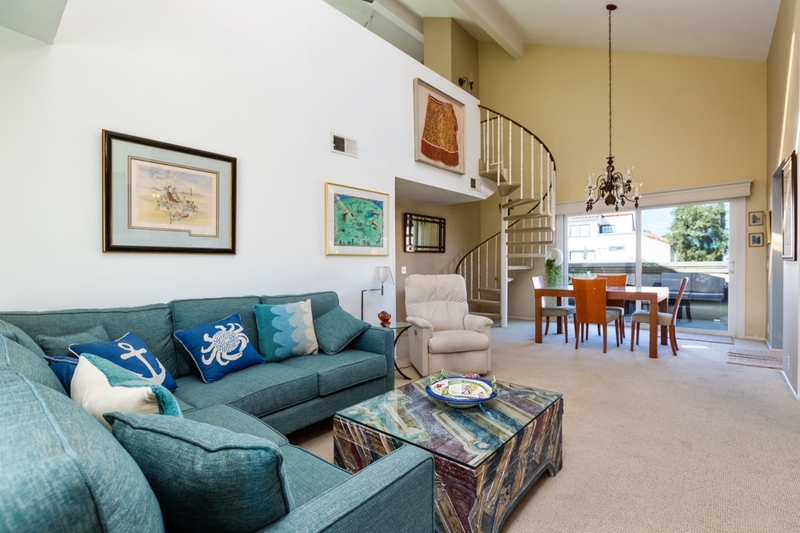 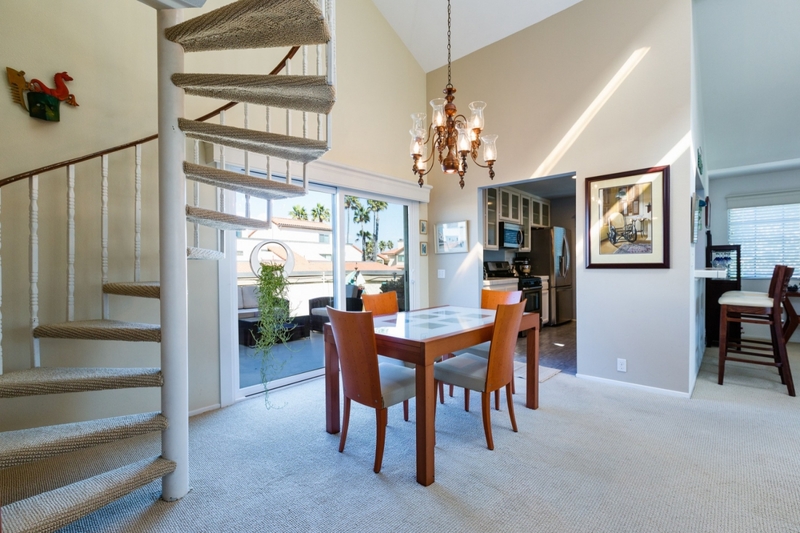 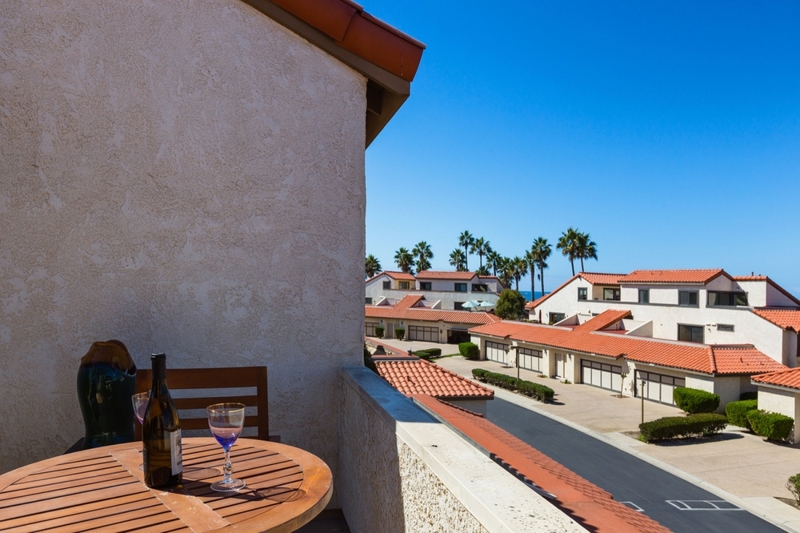 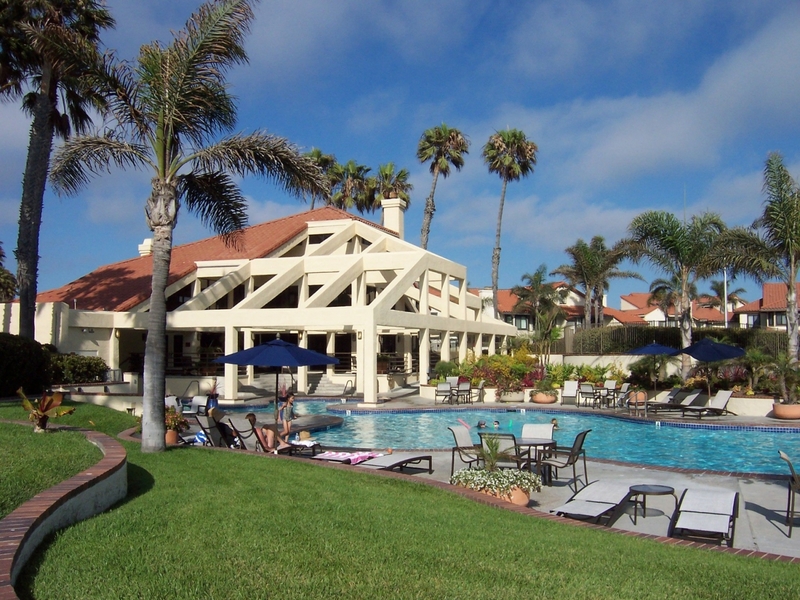 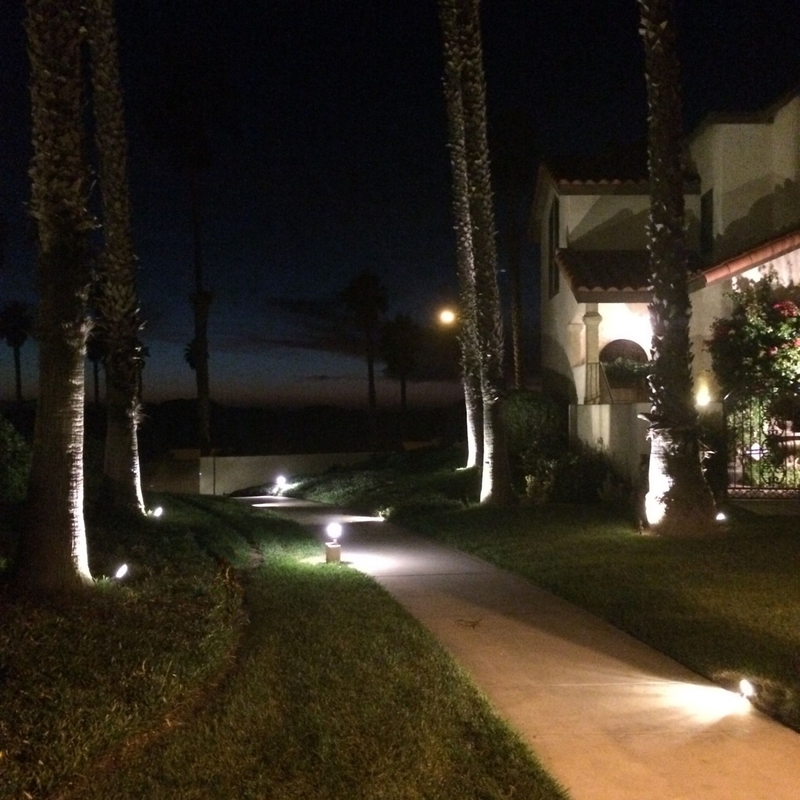 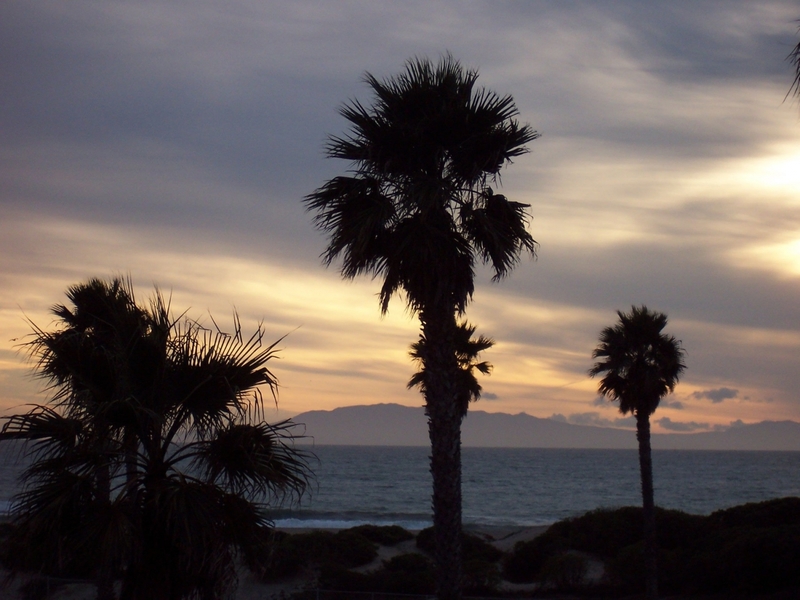 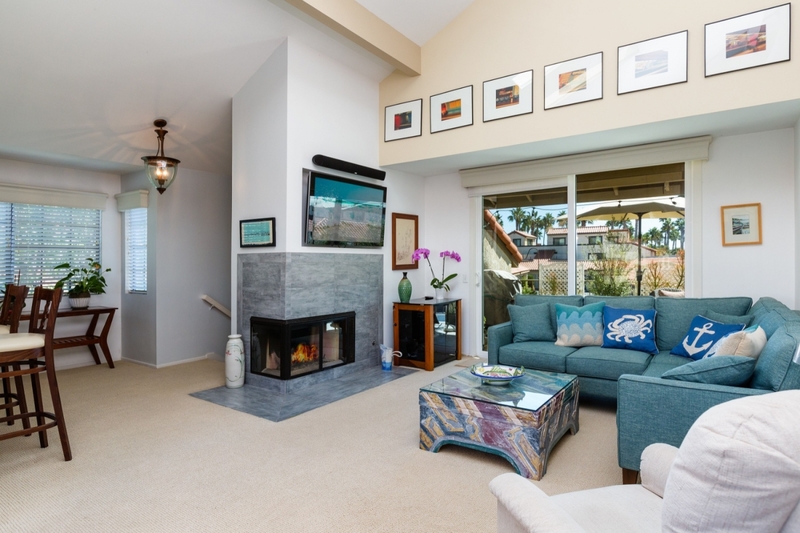 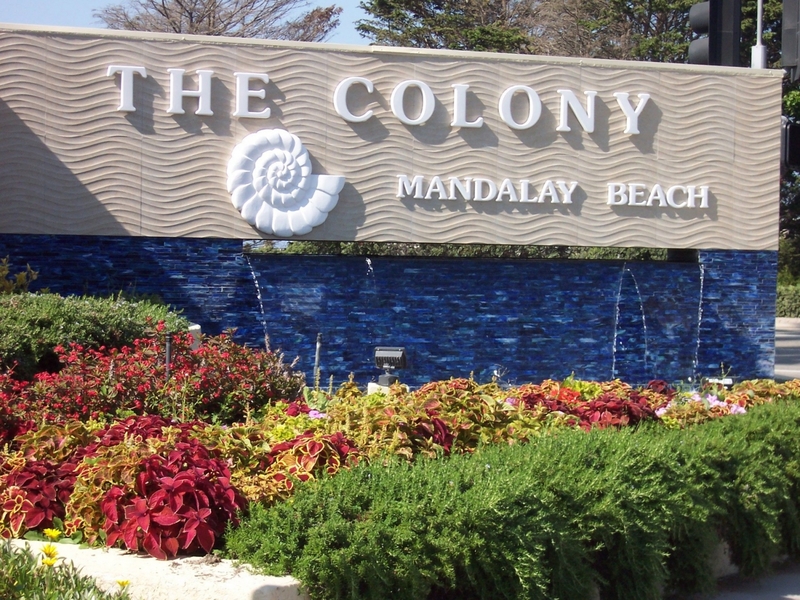 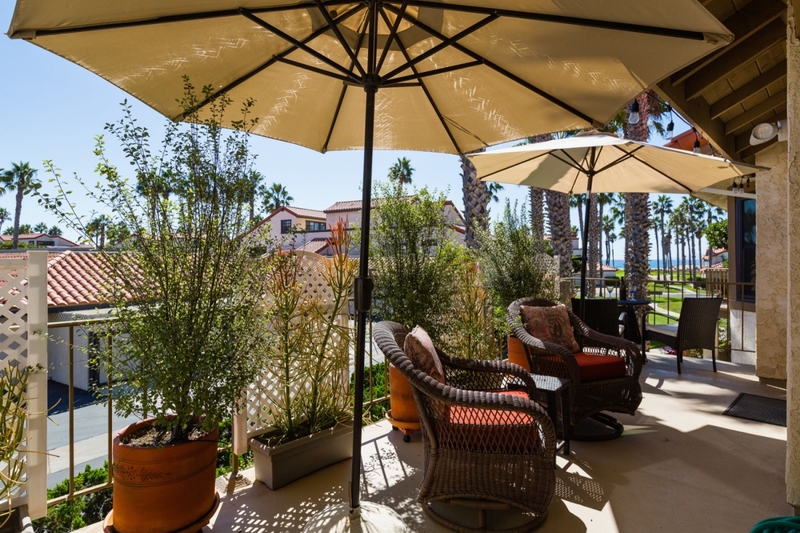 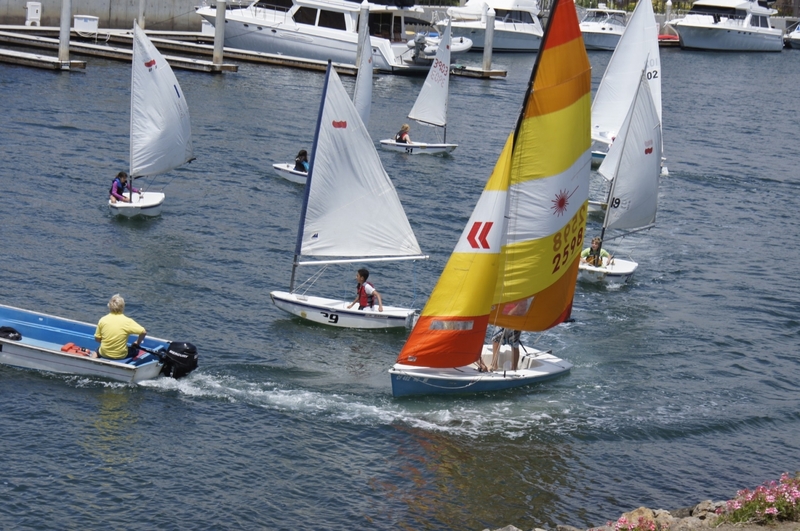 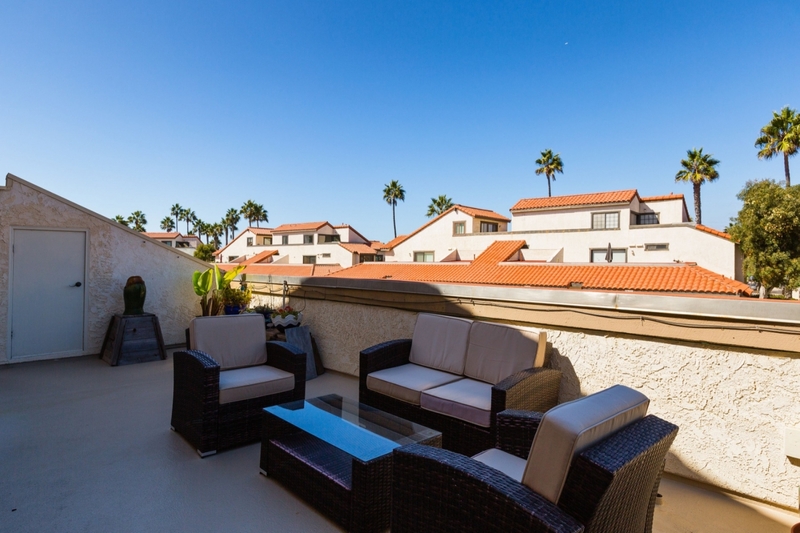 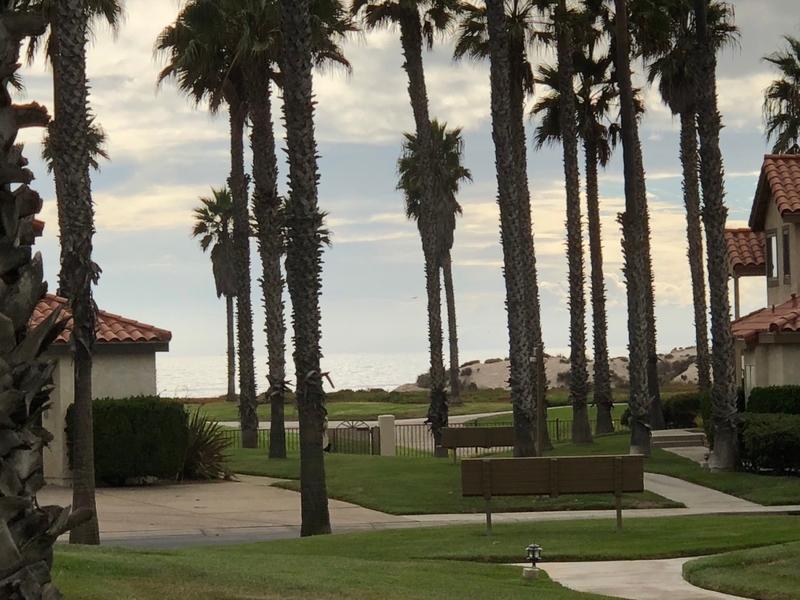 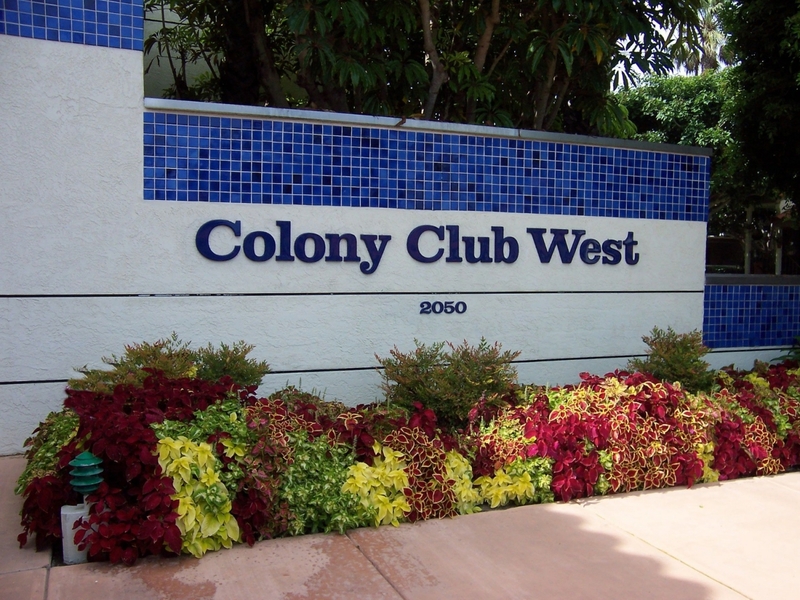 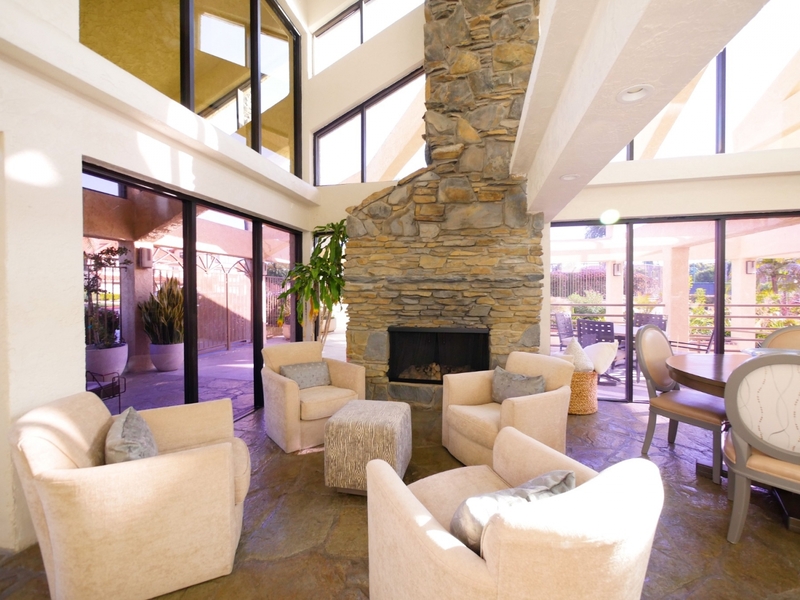 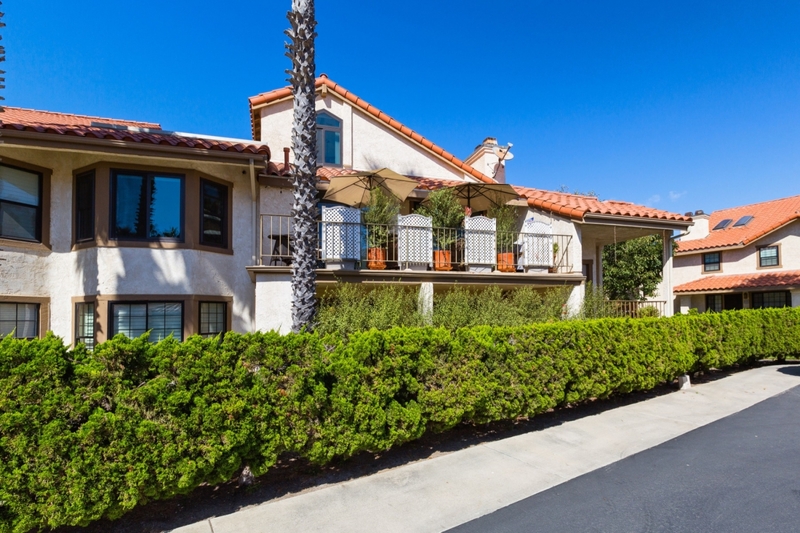 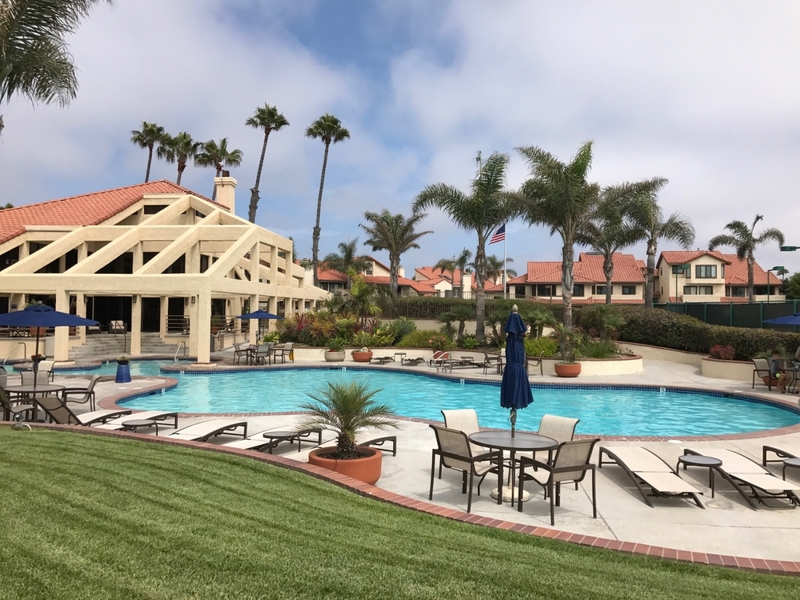 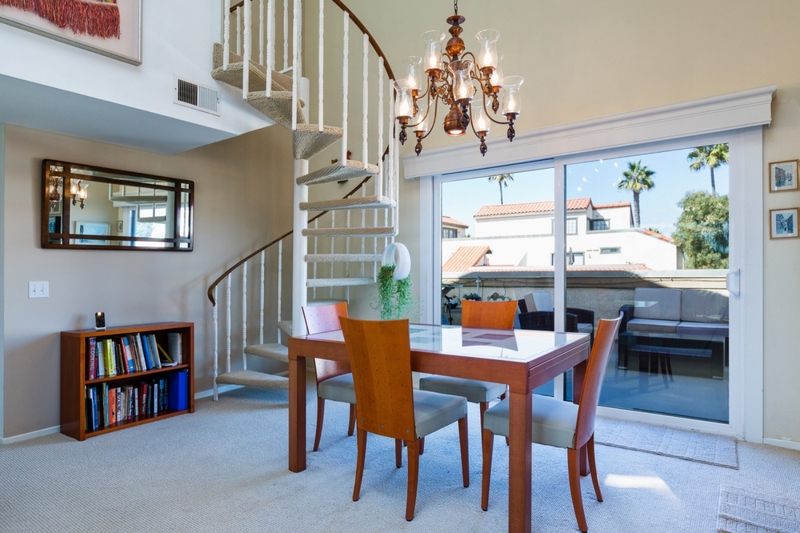 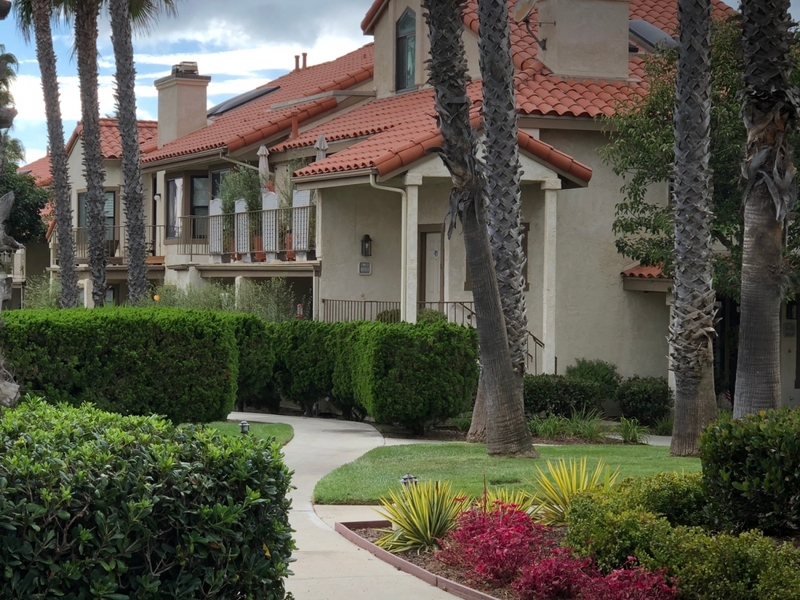 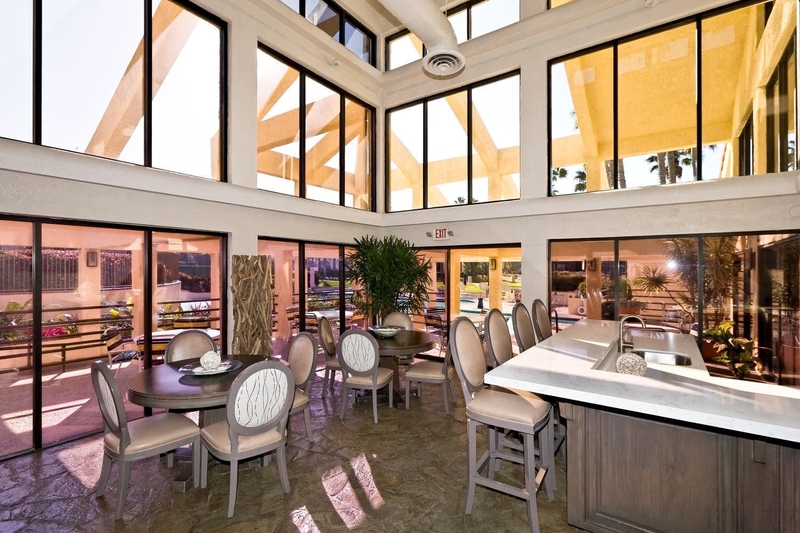 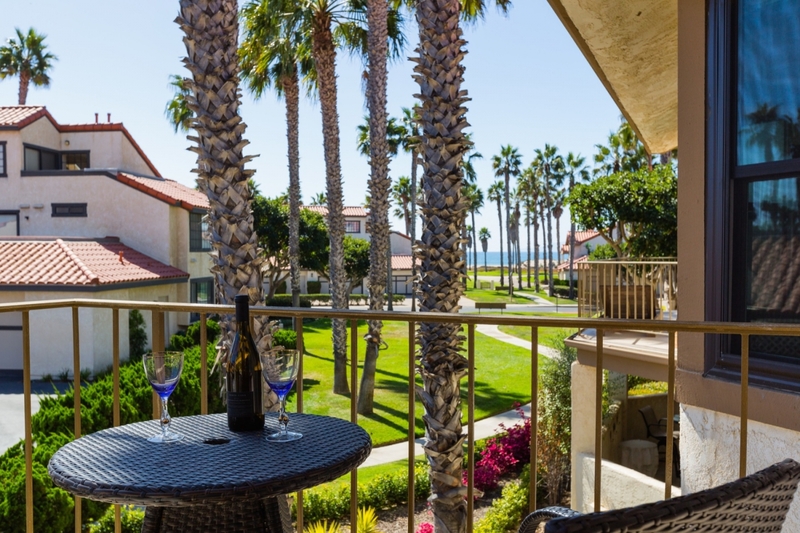 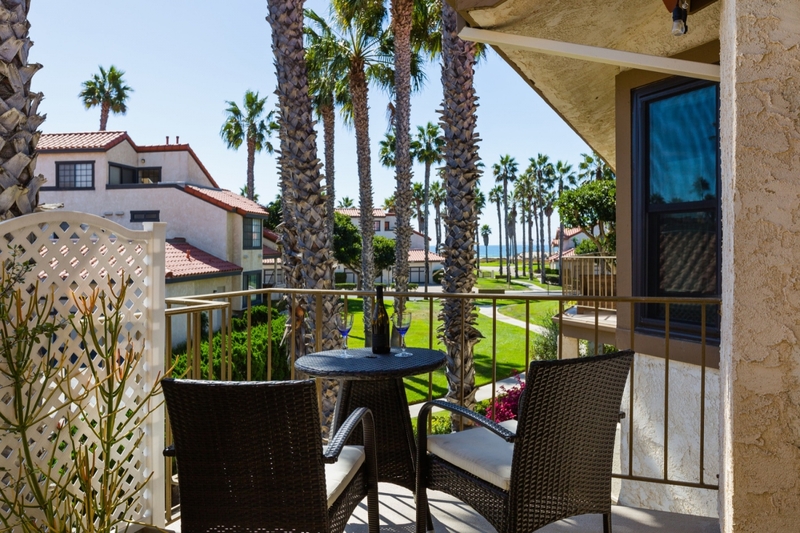 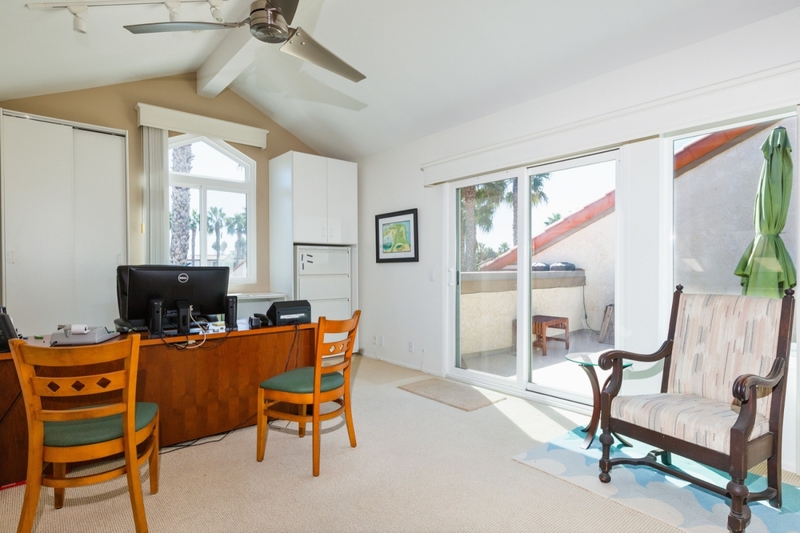 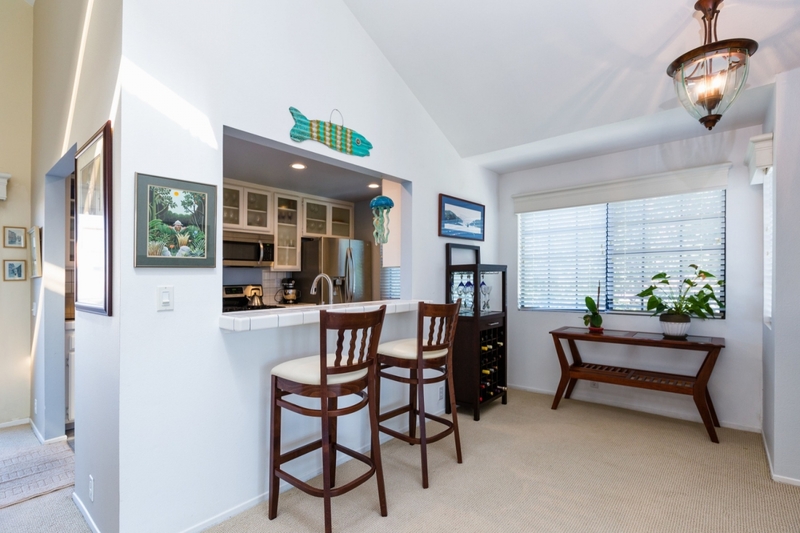 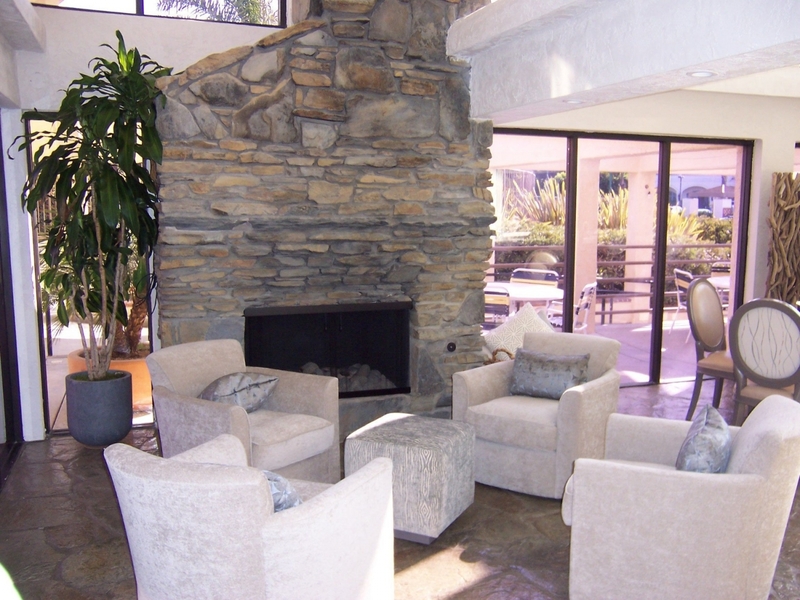 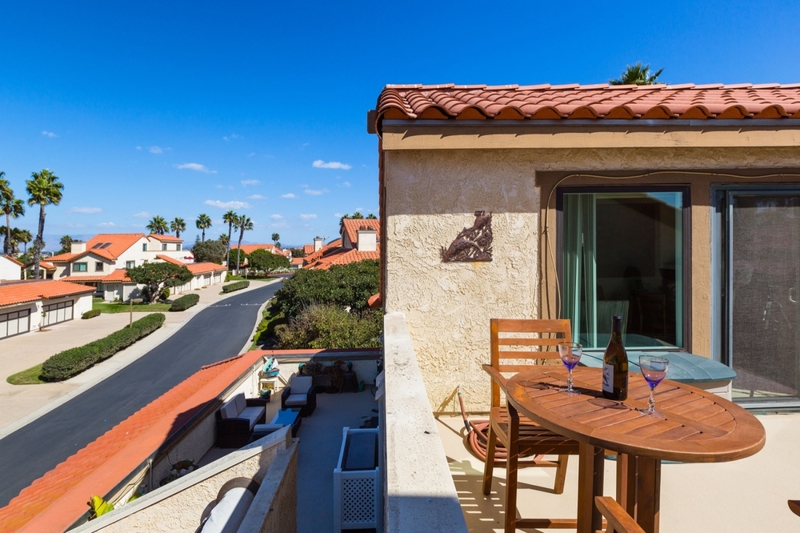 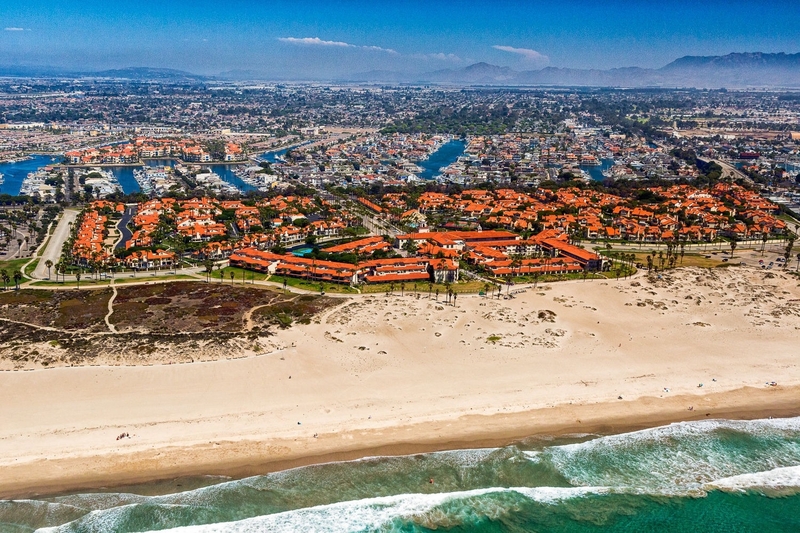 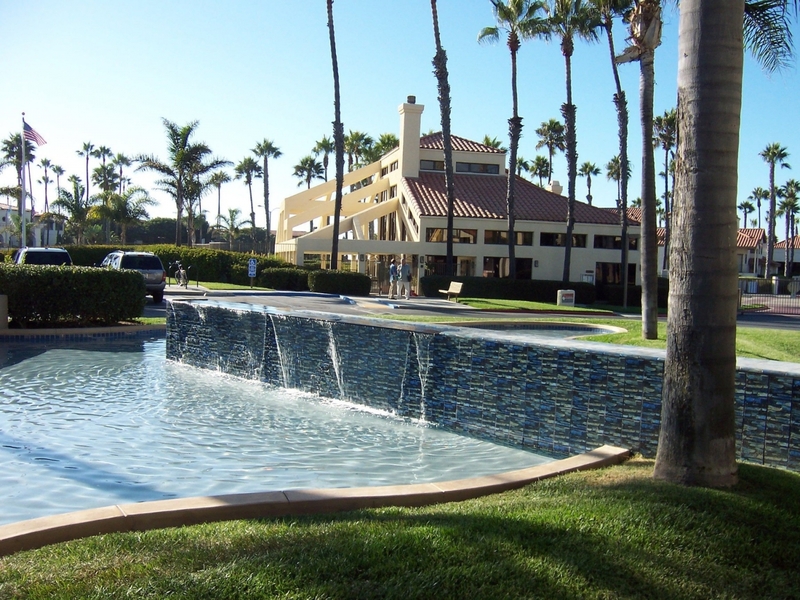 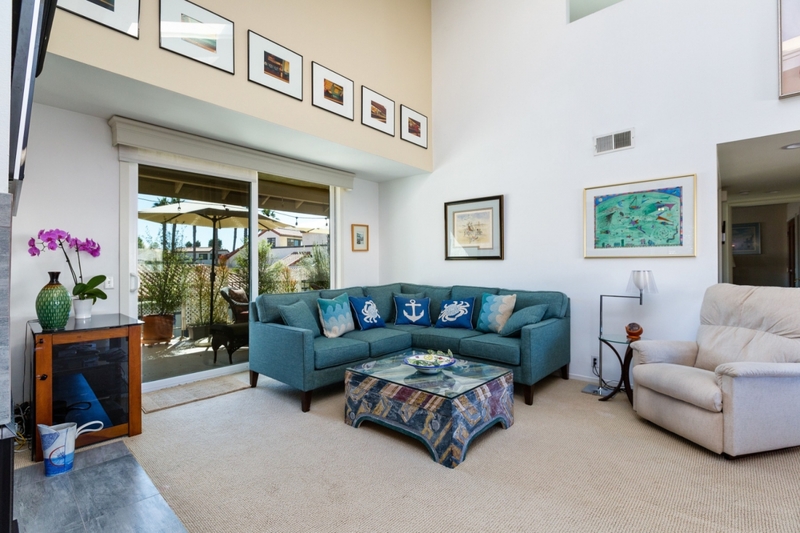 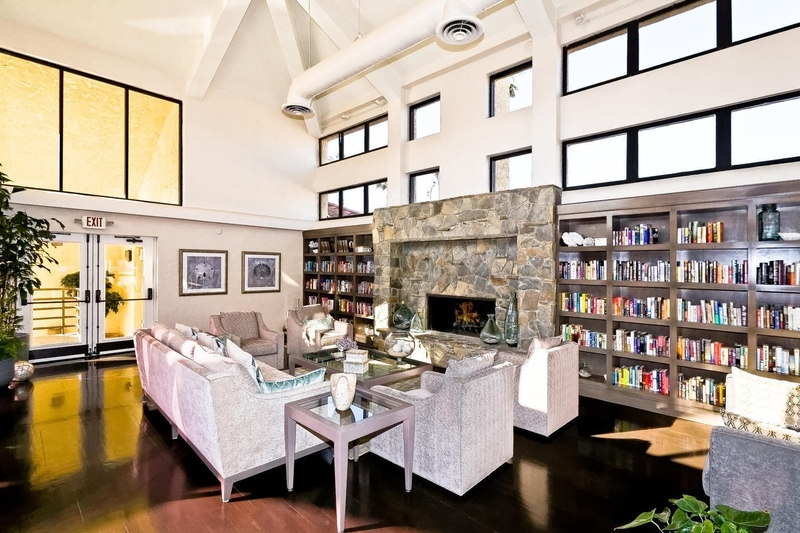 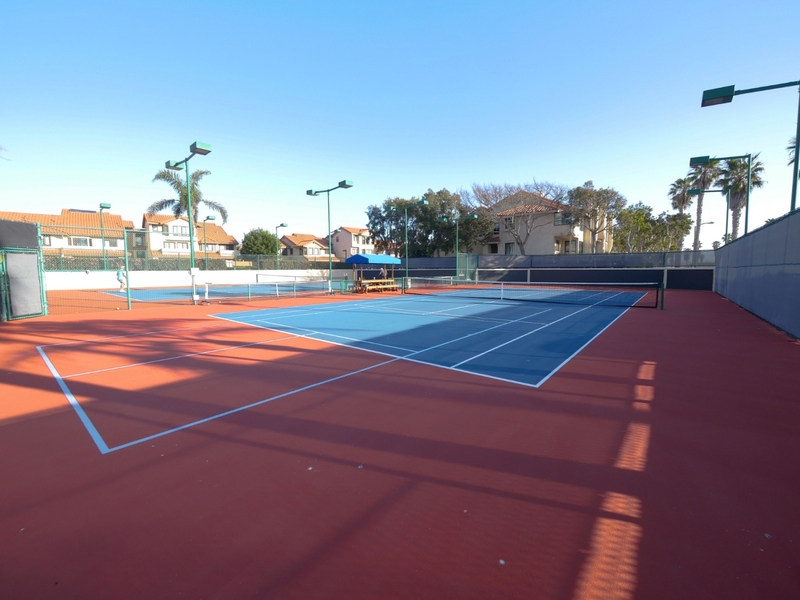 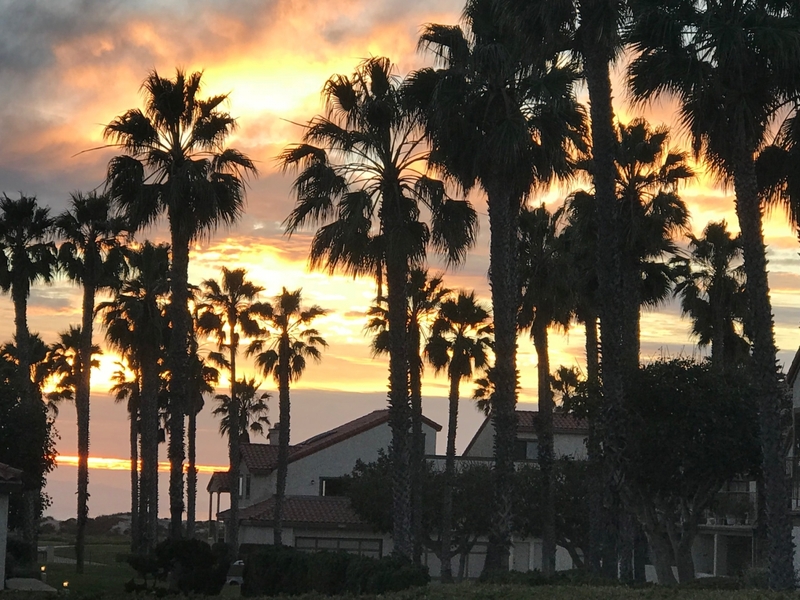 Located halfway between Malibu and Santa Barbara in the premier gated beach community of The Colony at Mandalay Beach. 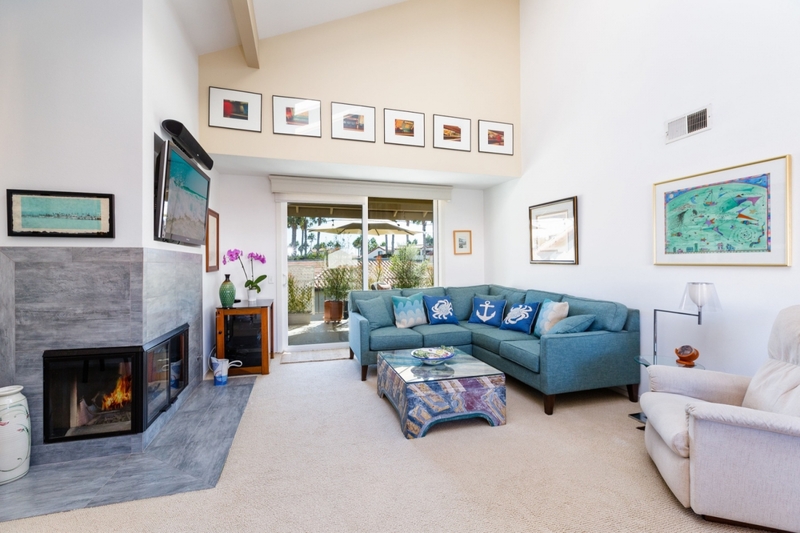 Great upper level floor plan with soaring cathedral ceilings and skylights, 3 spacious decks and attached oversized 2 car garage. 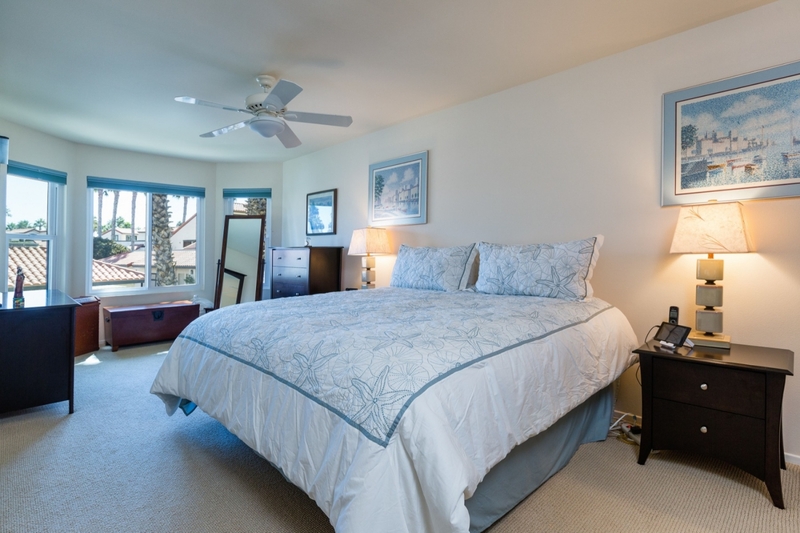 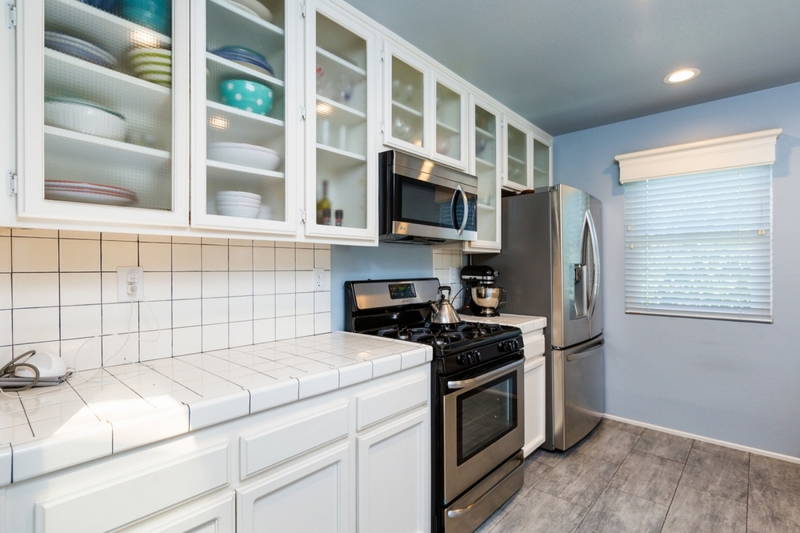 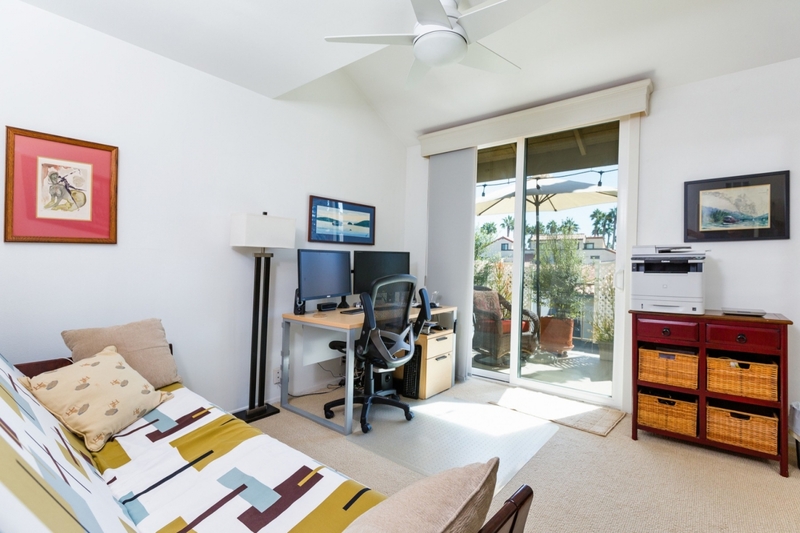 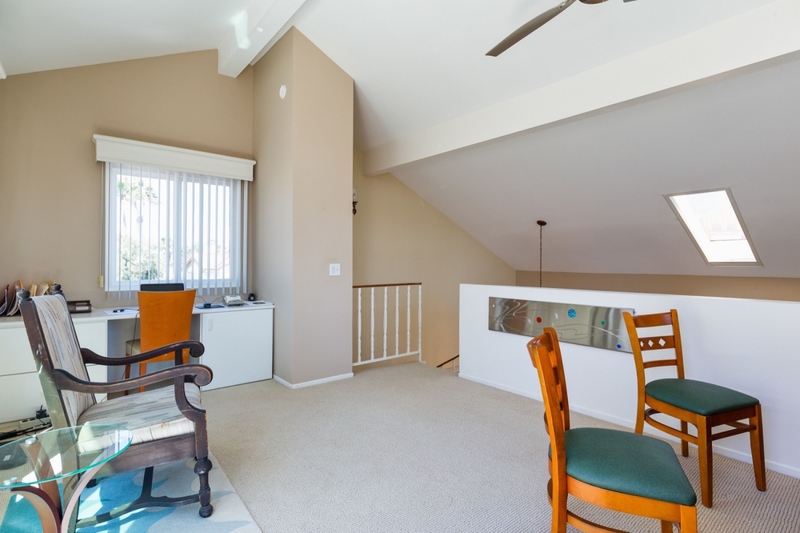 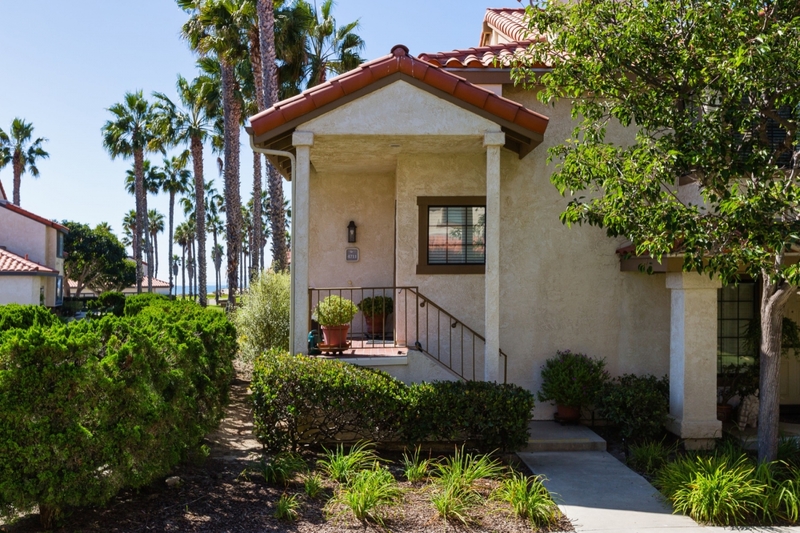 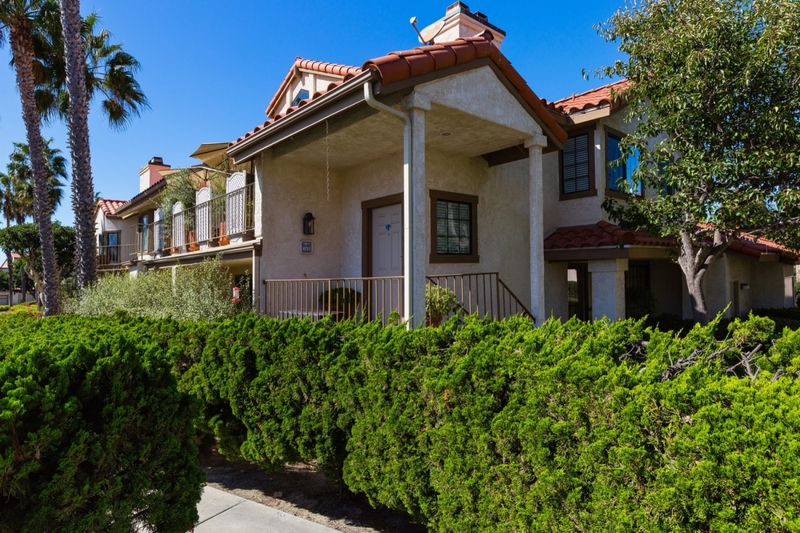 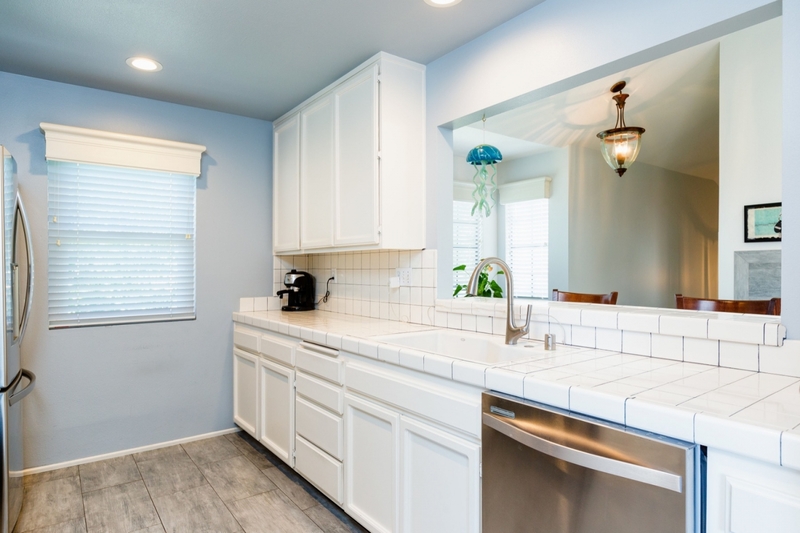 Beautifully updated with double pane windows and doors, and beautiful bathrooms. 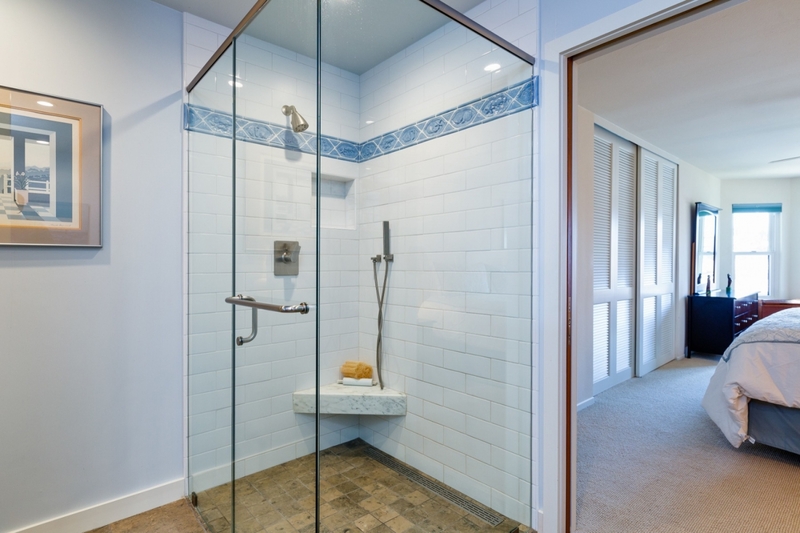 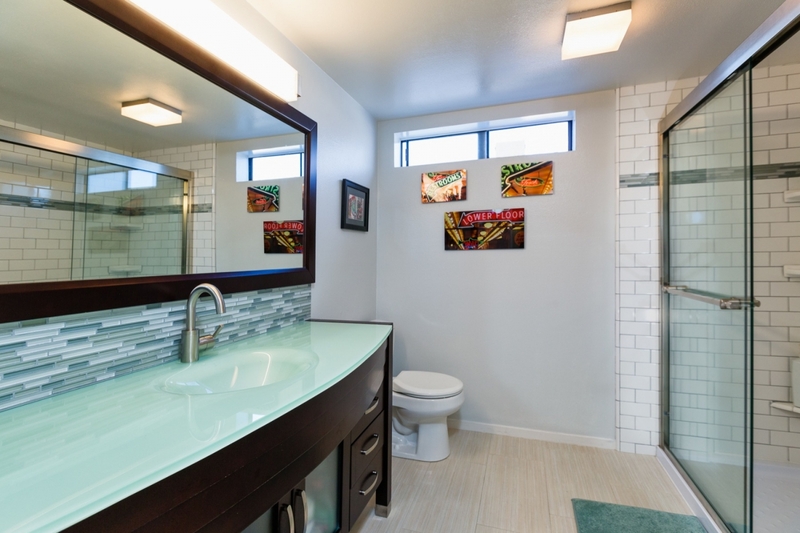 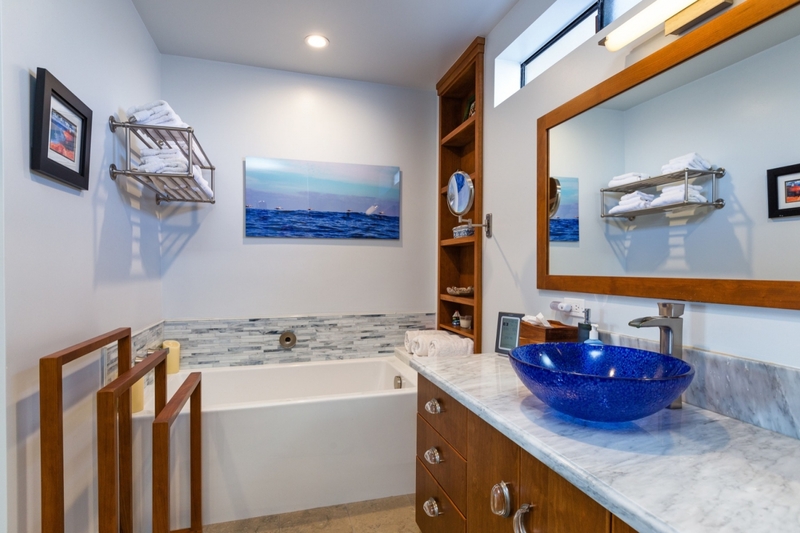 The master bath has been completely redesigned. 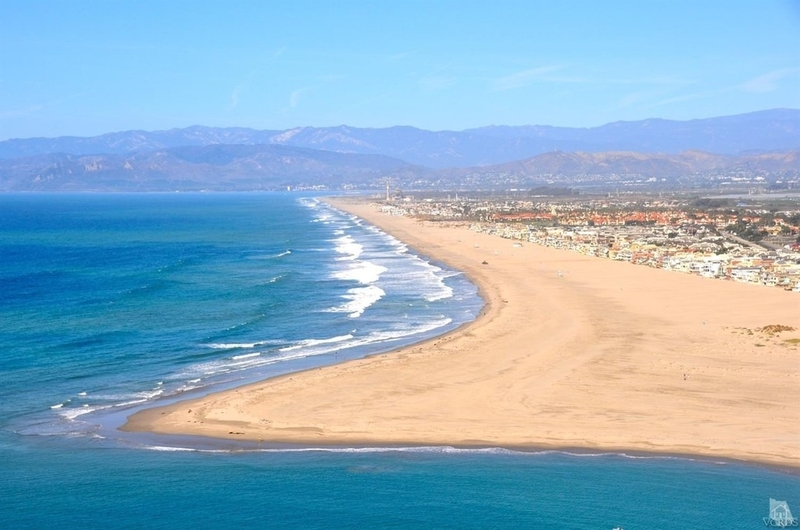 This is a "Must See"